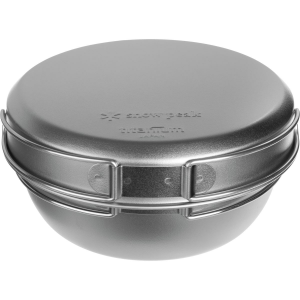 Visit Snow Peak's Titanium Multi Compact page. 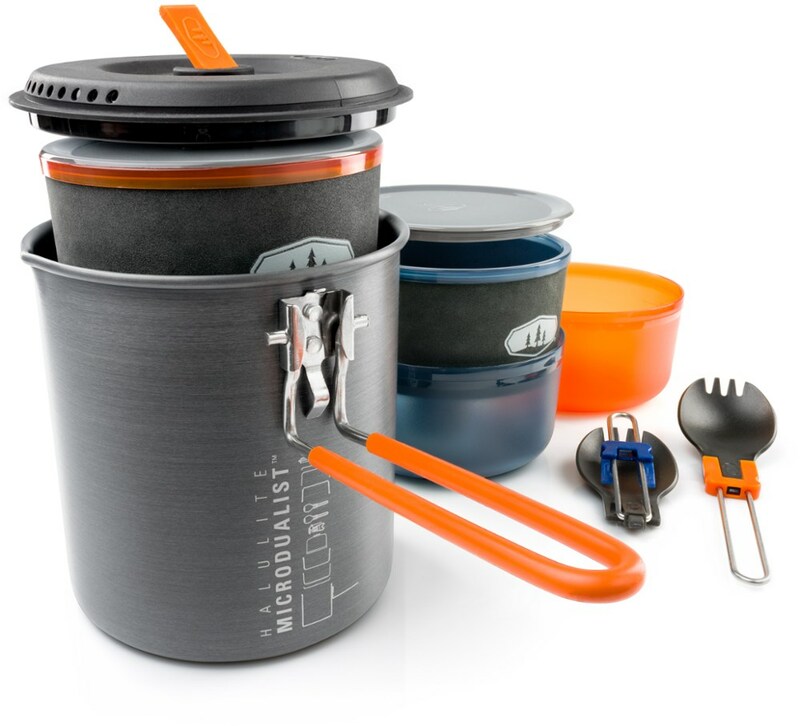 Whip up gourmet meals in the backcountry! 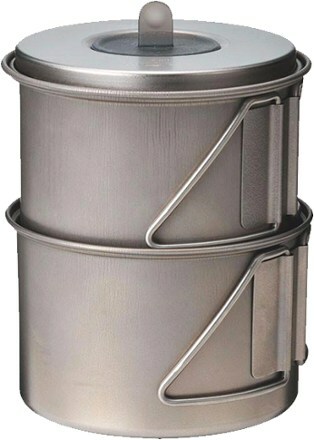 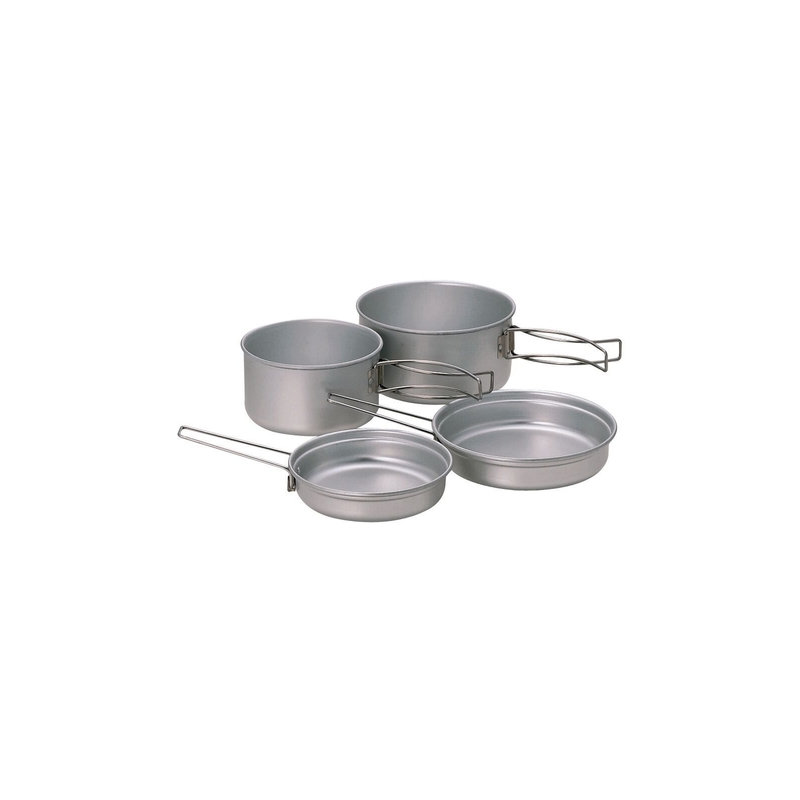 The Snow Peak Titanium Multi Compact cookset is perfect for the minimalist looking to shave weight without limiting the menu. 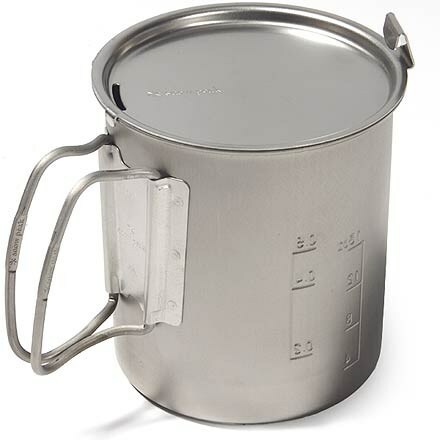 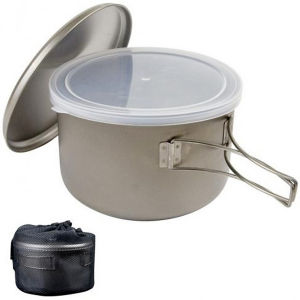 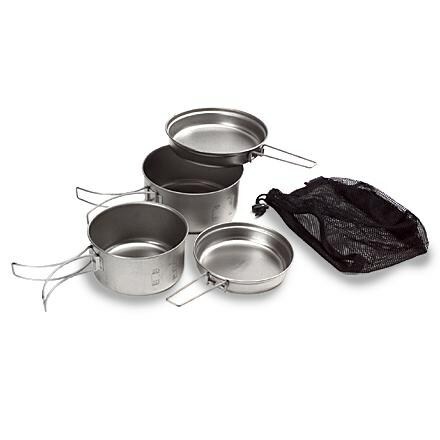 Snow Peak Camp & Hike Multi Compact Titanium Cookset-Titanium SCS020Tsnp.